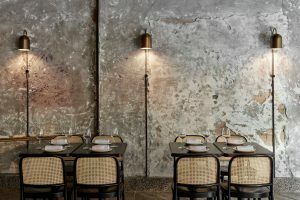 The Australian Interior Design Awards have unveiled the shortlisted projects for 2019. 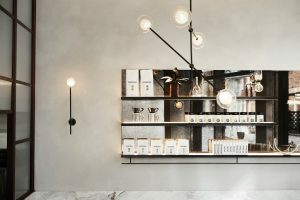 The awards are in their sixteenth year and recognise standout projects in sectors including hospitality. 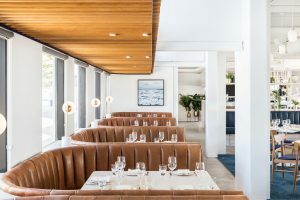 Shortlisted projects include venues such as Edition Roasters (Amber Road); Sebastian Beach Bar & Grill (Ewert Leaf); Harbord Diggers Club (Fender Katsalidis); Many Little (Hecker Guthrie); Matcha-Ya (McCartney Design) and Sensory Lab (Studio Esteta). Final award recipients will be announced at a gala presentation at Forum Melbourne on 31 May.